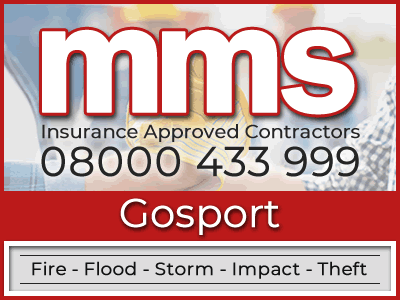 MMS Building Contractor Network are a national network of experts who specialise in property reinstatement work in the event of a fire, flood, storm or even a water leak. It is our job to ensure that your home is brought back to its pre damaged state with as little inconvenience as possible to you. We cover Gosport and all adjoining areas. We only employ fire and flood restoration technicians who are fully trained and experienced to deal with this type of specialist work. If you're unfortunate enough to have experienced flood or fire damage to your property we are available 24 hours a day through our nationwide helpline. Every time that a building is damaged by fire, ICN contractors recognise the impact it can have on your everyday life. 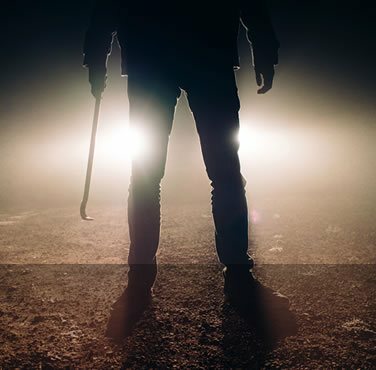 As well as the destruction that has occurred to your property there could be personal items that may be lost forever. By repairing and restoring your home back to its pre loss condition and providing free insurance claim help and advice in regards to dealing with your insurer, we can take some of the stress away from you. 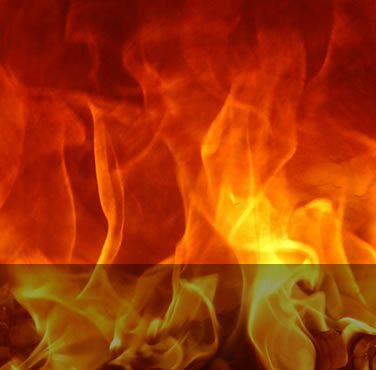 Our Gosport fire restoration team have the experience and ability to repair the damage that can result from a fire to your home or business. 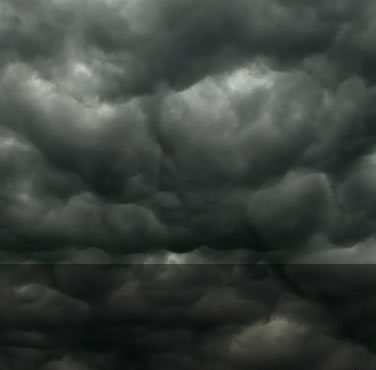 This may involve managing any water damage which often happens as a result of extinguishing a fire. Also there could be other damage including burned out wiring that could need to be fixed or even smoke damage. One thing you can be certain of is that no matter the amount of damage has been caused, our experts will handle the project from beginning to end. With all work that MMS Building Contractor Network complete, we offer a full guarantee. We can recommend and even pay for an independent loss adjusting group who can assist with your fire insurance claim (see loss adjusters section). Over the last couple of years flooding in the UK has become more frequent. With more properties damaged by floods MMS Building Contractor Network have had to increase the number of flood restoration contractors in order to cover demand. 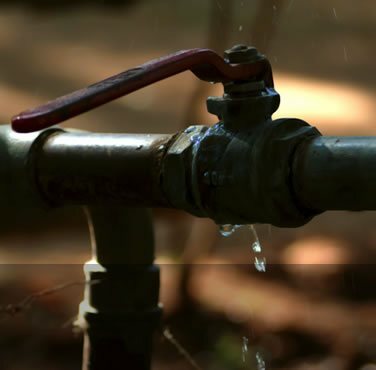 We are here to assist regardless of whether your home has been damaged by a water leak or flooding. 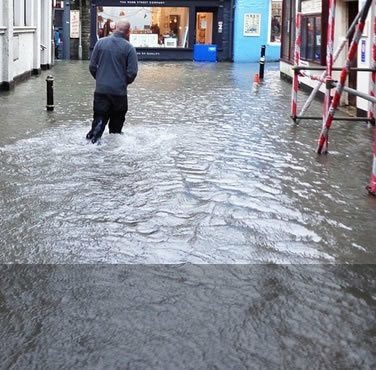 Before any repair work can be carried out our Gosport flood restoration experts will make sure that any remaining water within the structure of your property will be removed first. Secondary damage must be identified, as water may seep into concealed areas of your property for example wall cavities and floorboards. If this is not dealt with it is likely to cause problems after the visible damage has been restored. There's also health hazards to think about due to bacteria and mould that can result from your property not being dried properly. We use the latest air movers and infra-red water detecting technology to make sure that your property is completely dried out before we begin the process of restoring your premises. 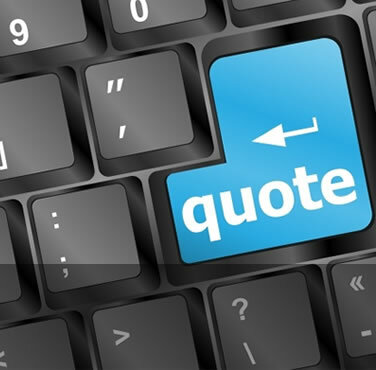 Need a Quote From Our Insurance Approved Builders in Gosport? When you submit a property claim to your insurer you may be asked to obtain a couple of building repair quotes. ICN are an insurance approved building company whom possess comprehensive experience of repairing properties that have become affected by fire, flood, escape of water, impact or theft. Contact ICN now on 08000 433 999 to receive a building repair quote from our insurance approved builders. If you prefer, you can fill in our building quote form with a few details and we will get back in touch with you shortly. To guarantee that we provide the best service to our clients, we recommend a nationwide group of independent loss adjusters. As a result we can now provide a free loss adjusting service to all of our insured customers. The main advantage of this is that an independent loss assessor can act on YOUR behalf rather than your insurance company. By doing this they can negotiate directly with your insurance company to make sure that you receive the full amount you are entitled to. One of the main benefits of employing the loss assessors that we recommend is that they primarily specialise in evaluating this kind of damage so they are able to identify all visible and hidden damage in the first instance. Any secondary damage that is not initially identified might have a negative effect on your insurance pay out as it could be identified too late, you might not be in a position to make a second claim once the insurance company has already settled. MMS Building Contractor Network offer a free loss adjusting service to all our insured customers as standard.